Sound cool? I hope so. 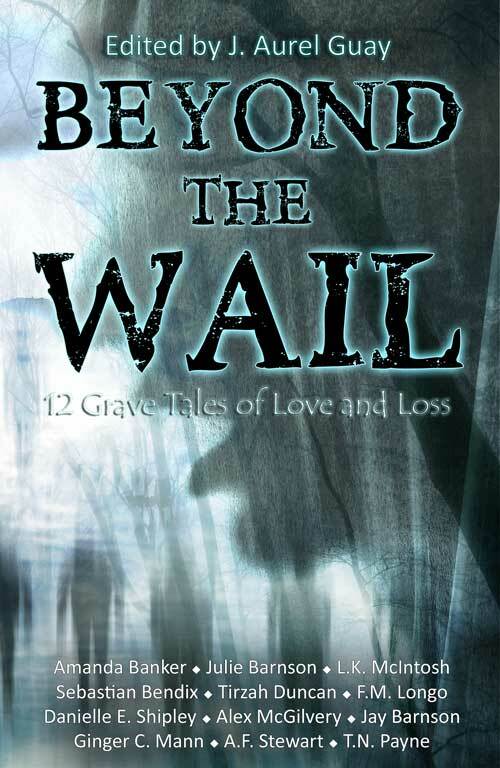 You’ll be able to read it and eleven other stories by my fellow authors (including my wife, who weaves a wonderful tail of a mysterious fiddle that can play music that the dead can hear…) in just a few weeks.